Deborah Milano Love My lashes Volume imparts amazingly thick lashes and superb definition. The volumising formula is enriched with perfectly round silica microspheres that cling evenly to lashes and thicken them from root to tip, creating the appearance of instantly voluptuous lashes. Flexible film-forming polymers wrap right around the lashes, creating tight micro-cylinders of colour. 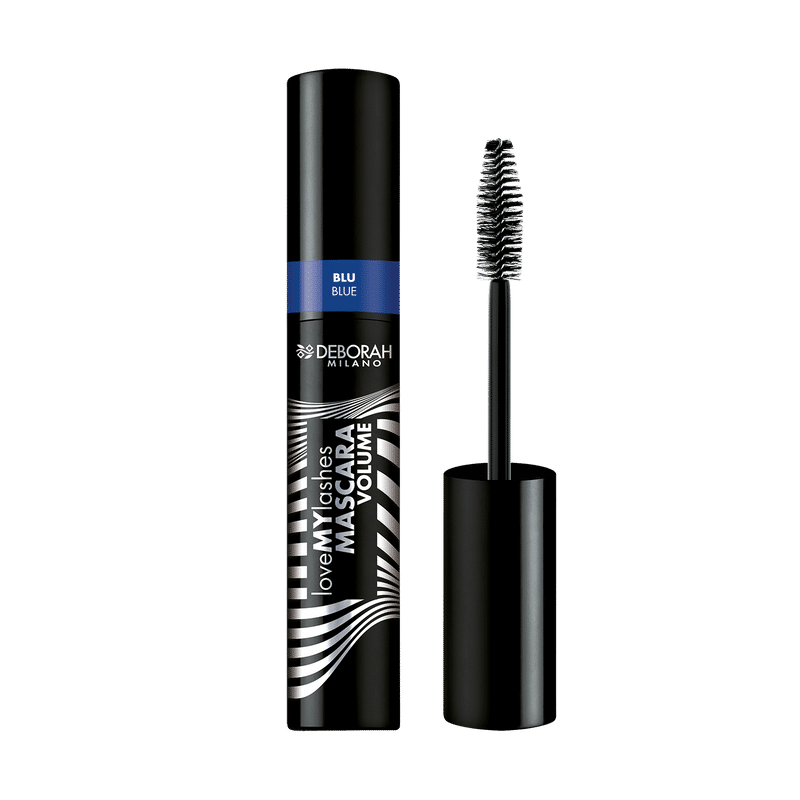 Hydra-Lash DH Complex saturates lashes, enhancing suppleness and hydration, so lashes feel lastingly comfortable.The ingeniously designed wand releases just the right amount of product to deliver absolute volume and impressive definition.